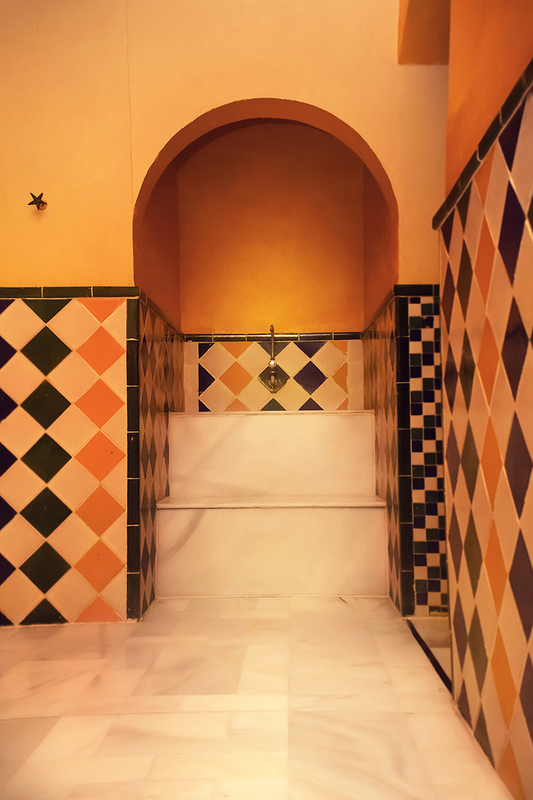 Space of relaxing and reassuring baths. 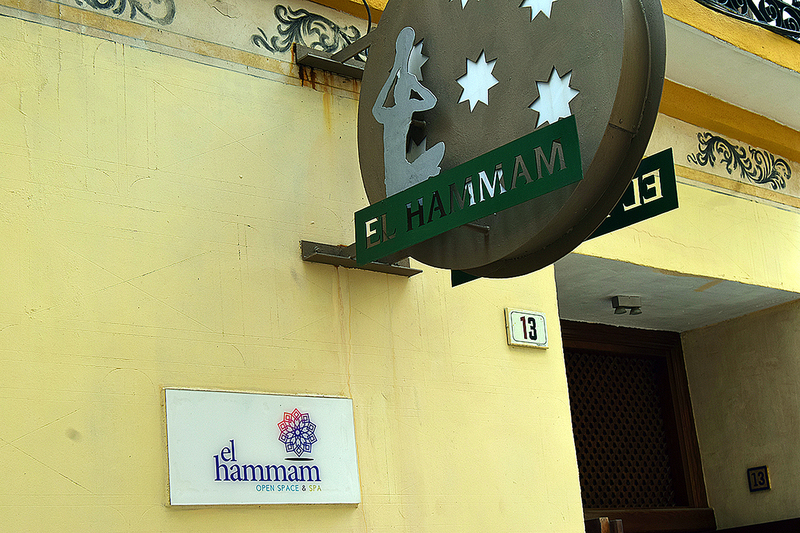 Specialists in ritual Turkish and Swedish massages. 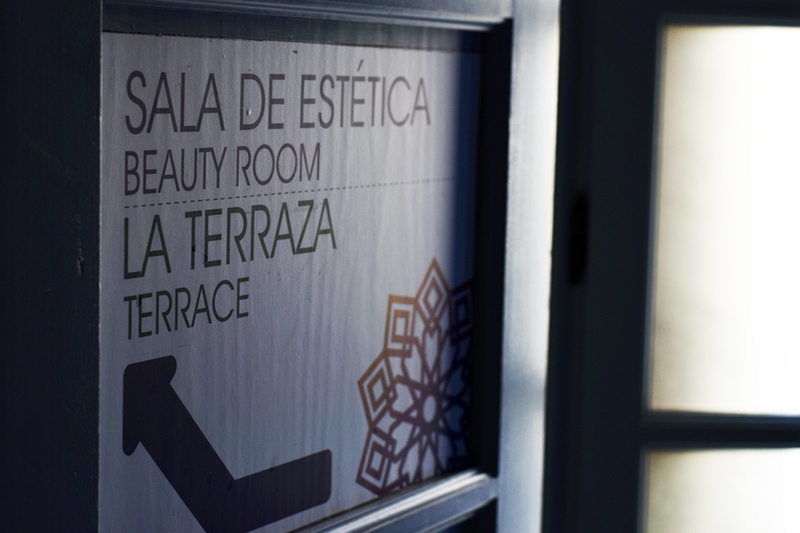 Facial Esthetics Treatments, Manicures / Pedicures, Waxing and Makeup. 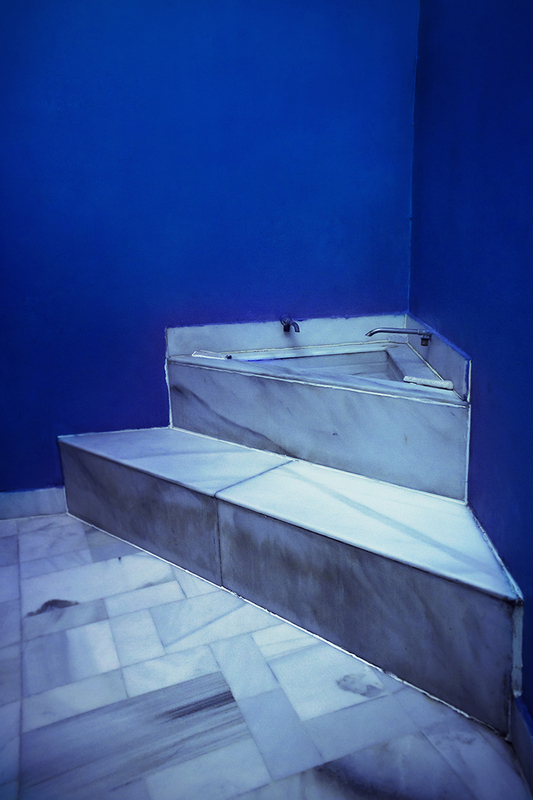 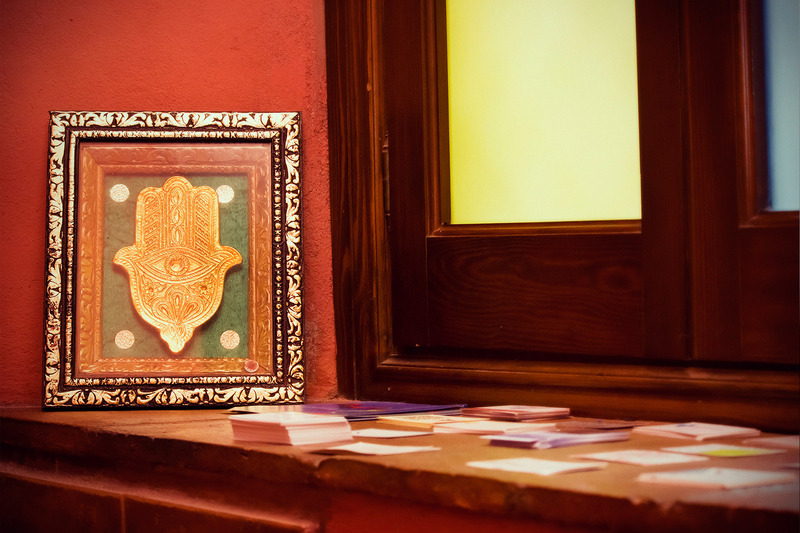 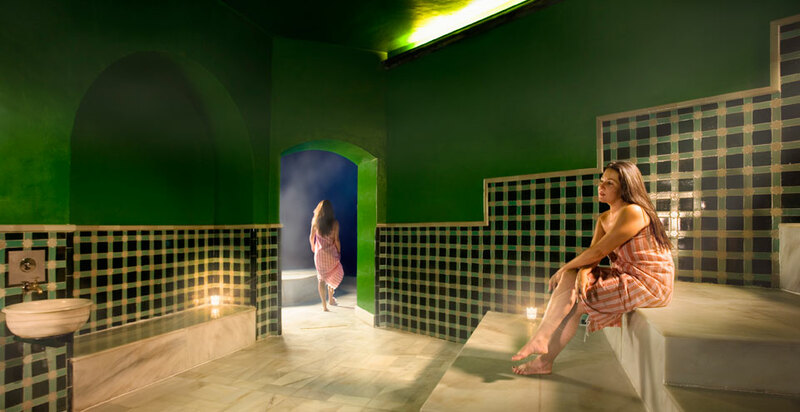 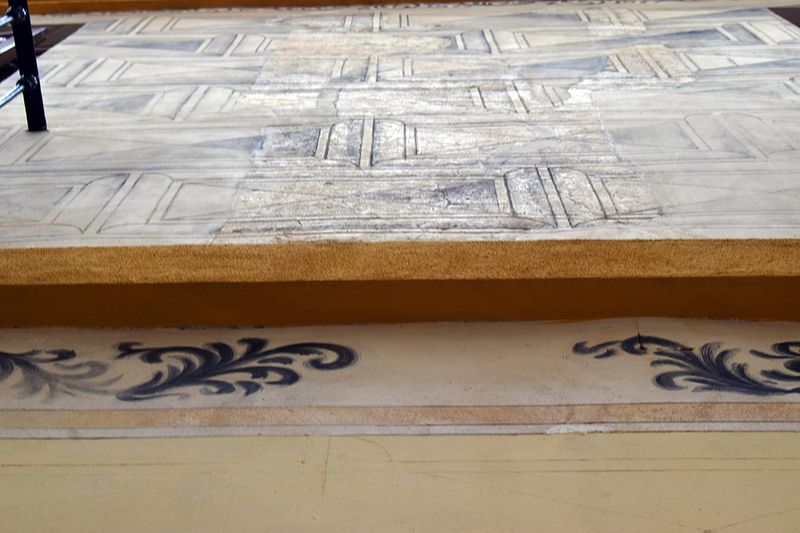 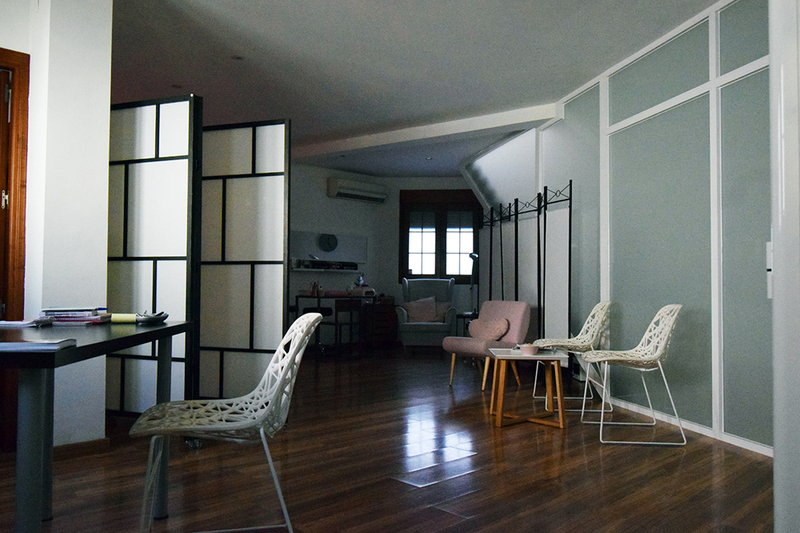 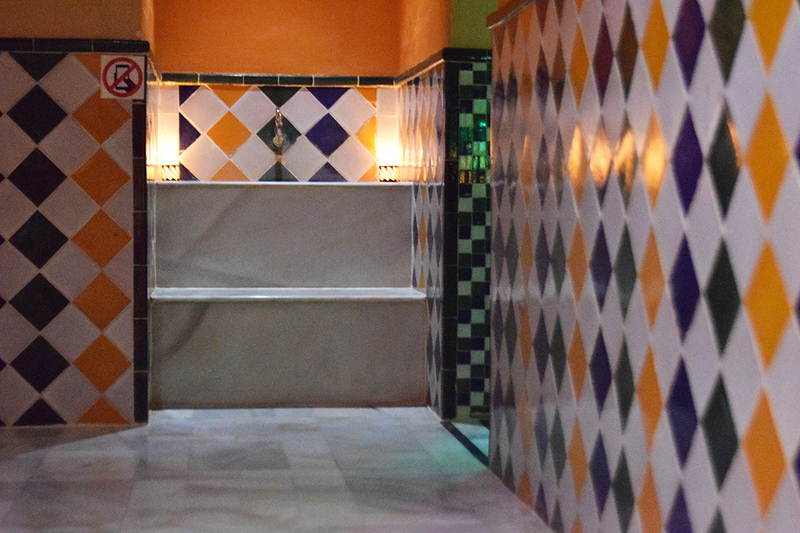 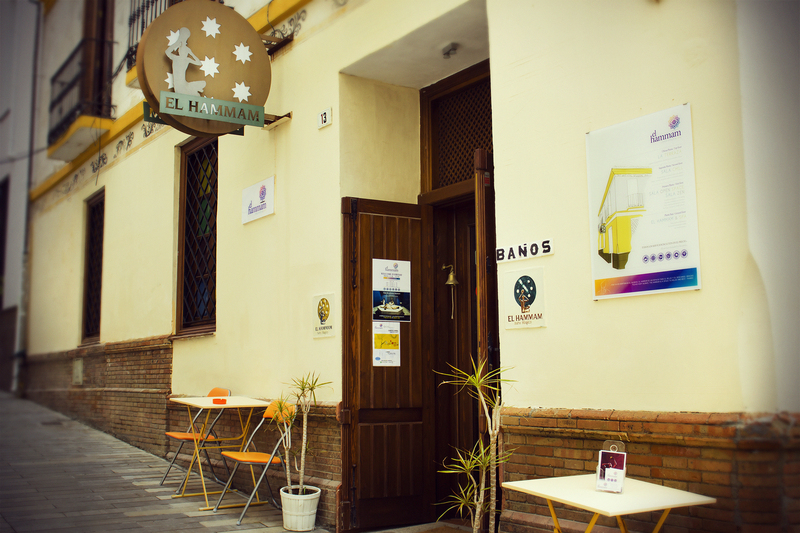 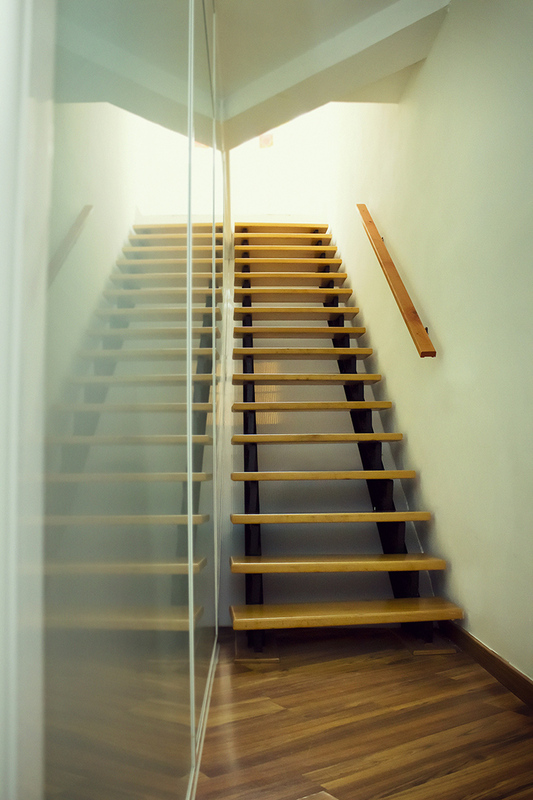 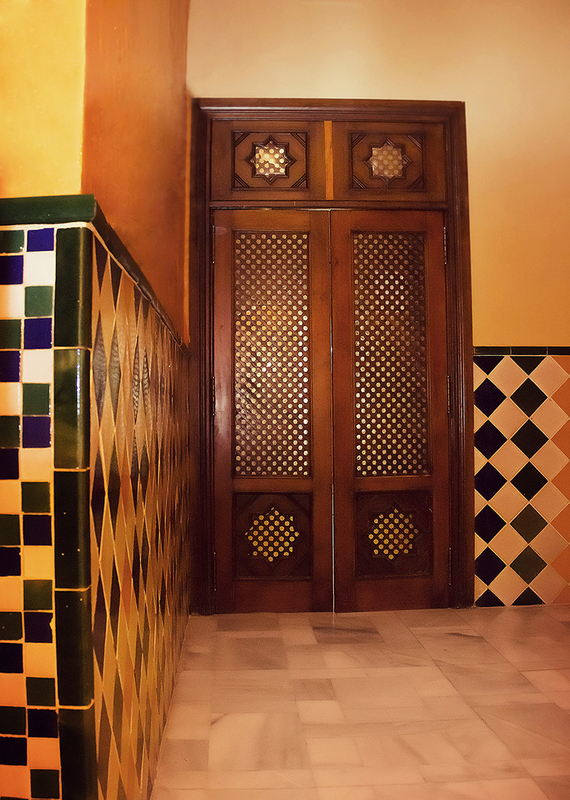 Find an oasis of tranquility in the heart of the Center of Malaga, a traditional Arabic bath where you can enjoy all kinds of therapies, a place to disconnect and entertain the senses. 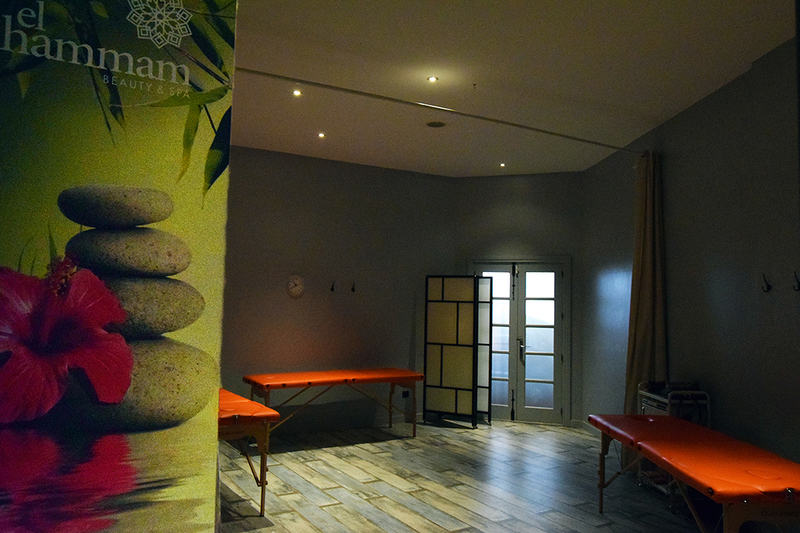 We have a wide variety of massages, Turkish or Swedish style (relaxing, therapeutic or sports). 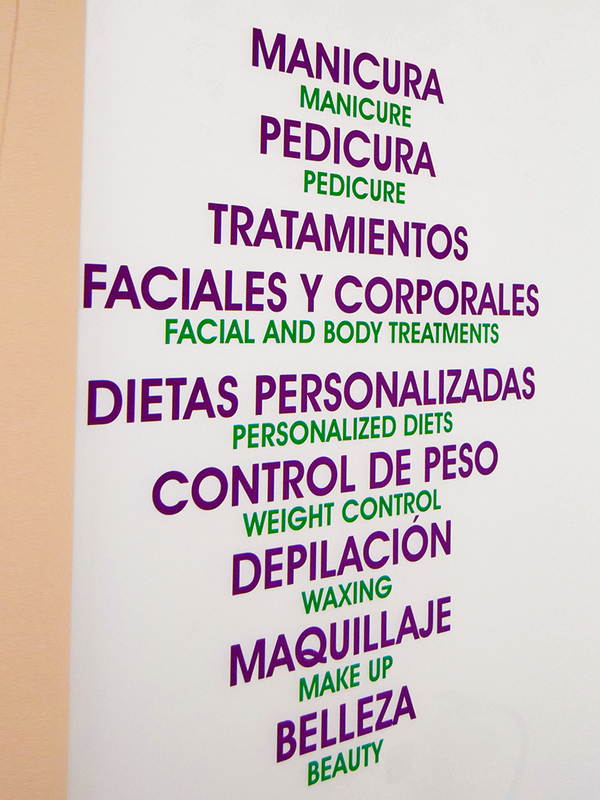 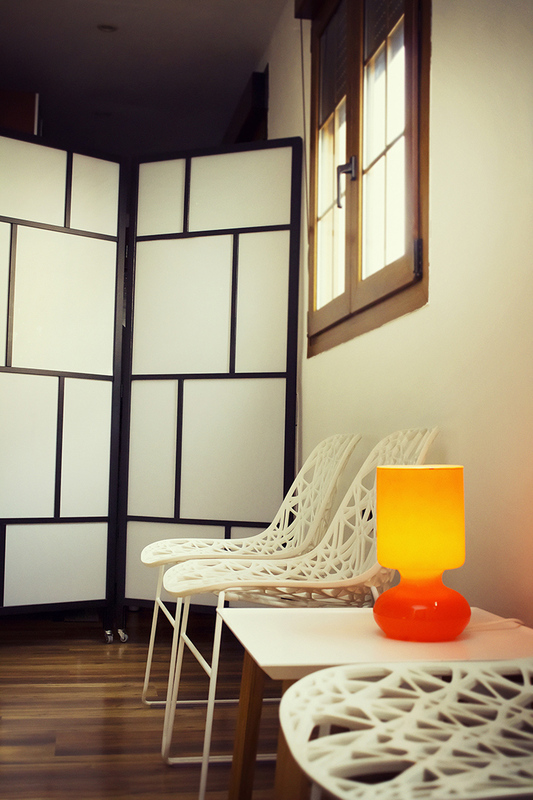 We also have an aesthetic salon where you can find several facials, as well as manicures, pedicures, waxing and makeup. 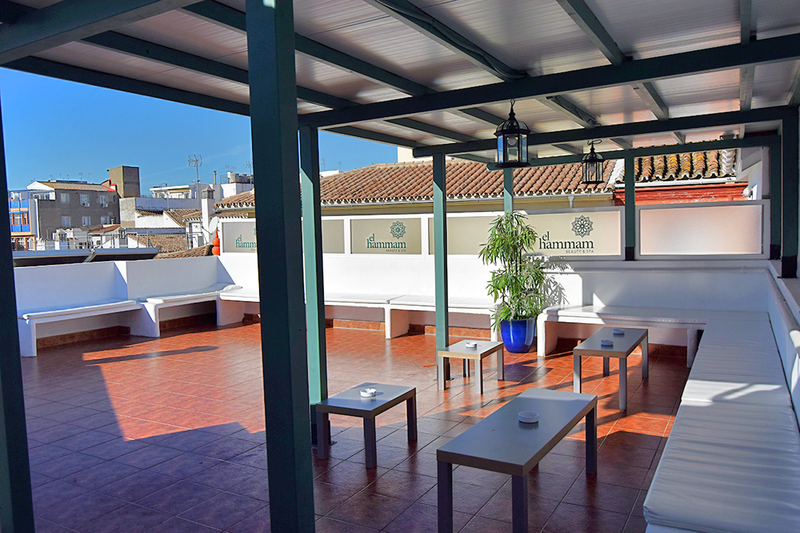 Do not forget to stop by our magnificent terrace! 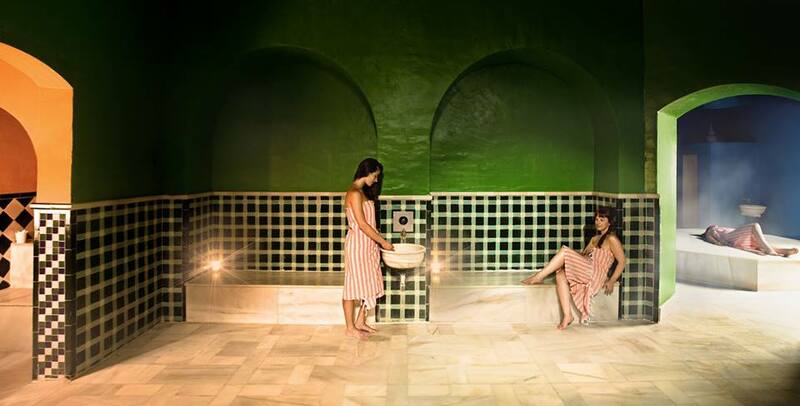 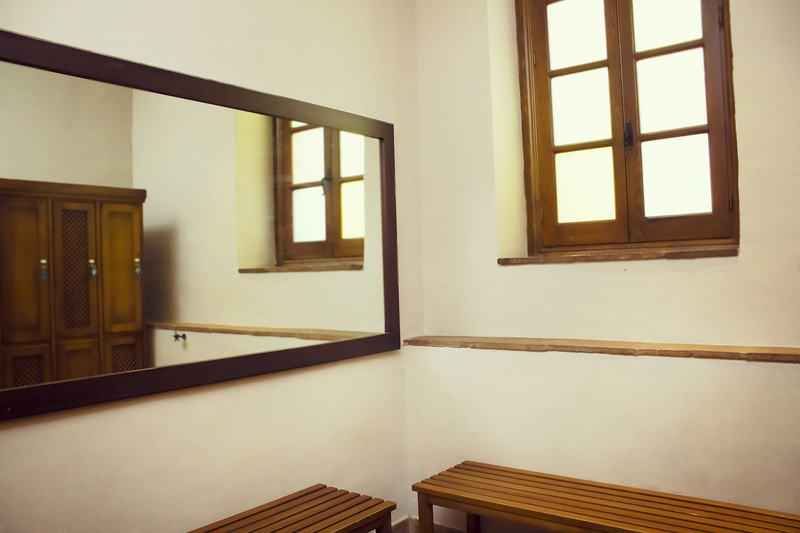 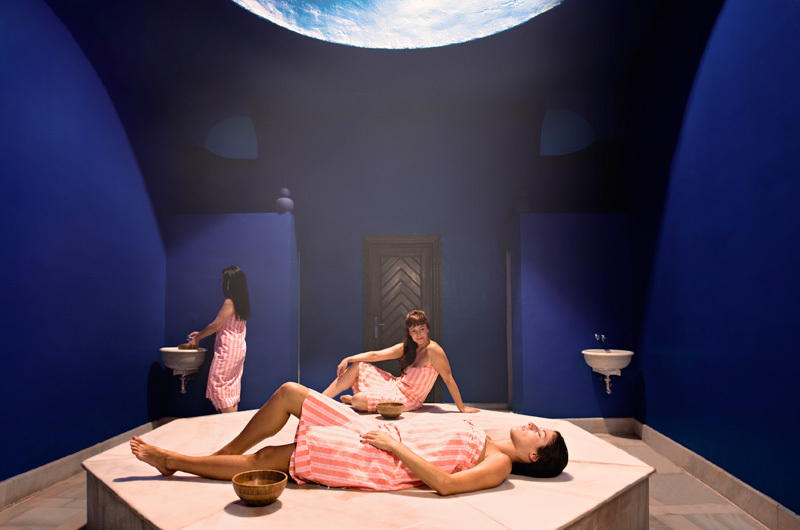 The Hammam represents a purification ritual full of mysteries, it is there where women and men meet to take care of their body and soul, and where they come to reflect and meditate. 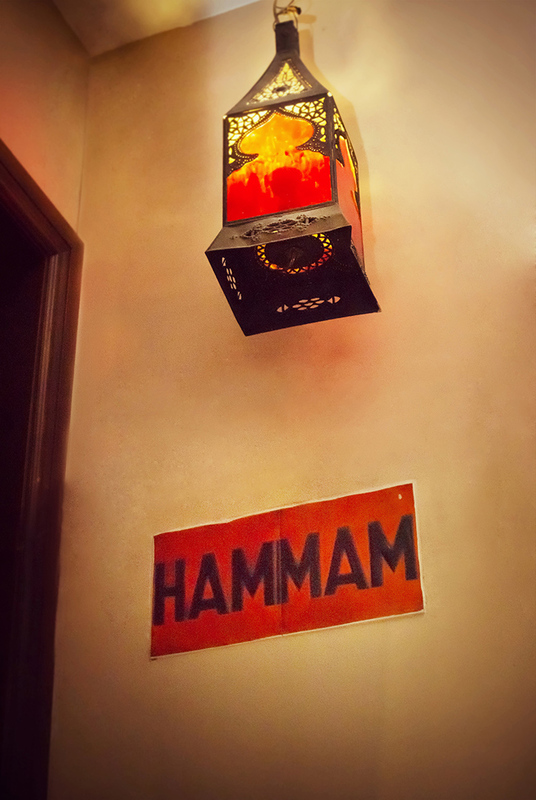 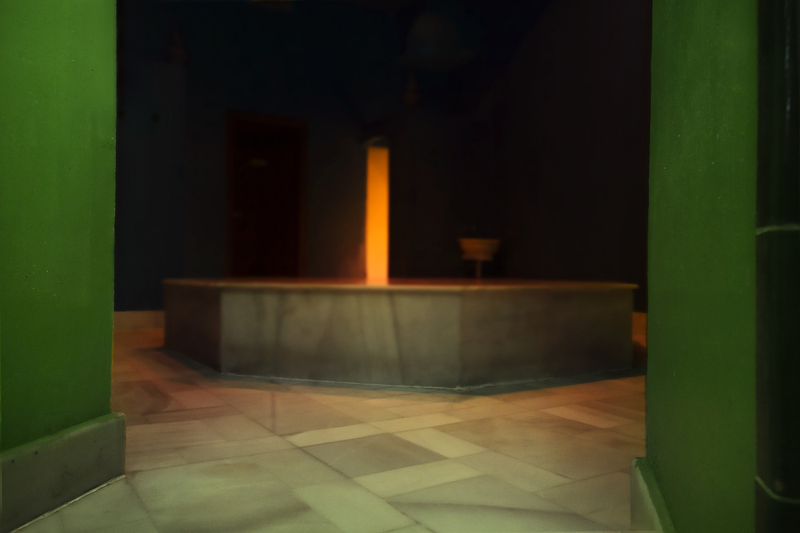 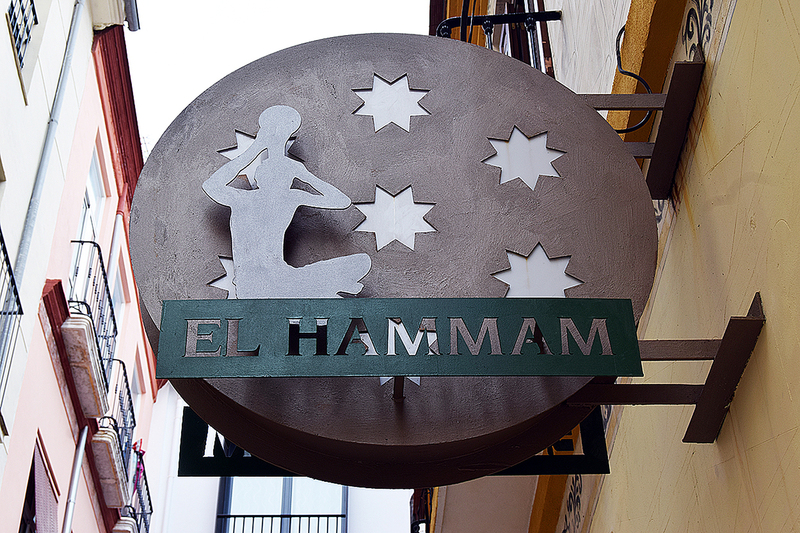 Hammam means warm steam. 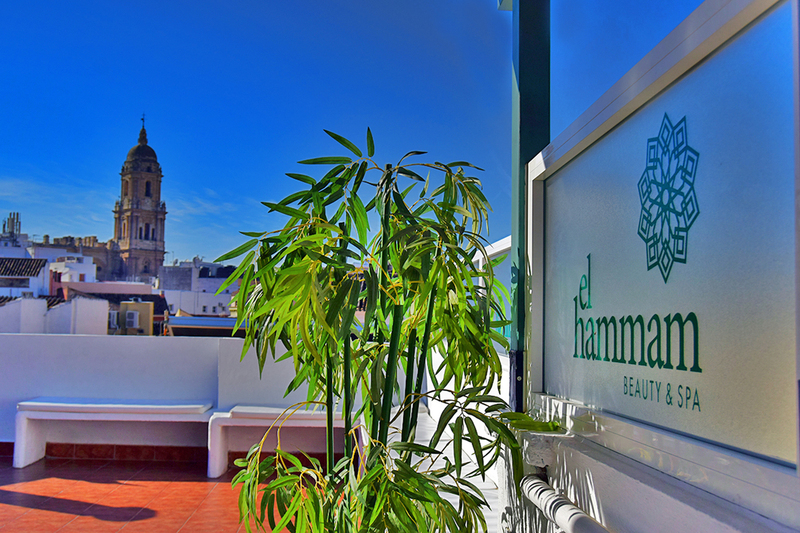 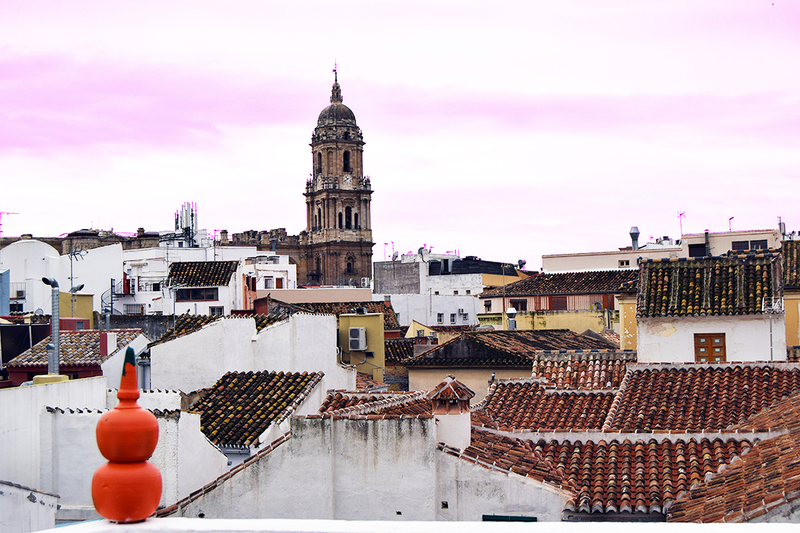 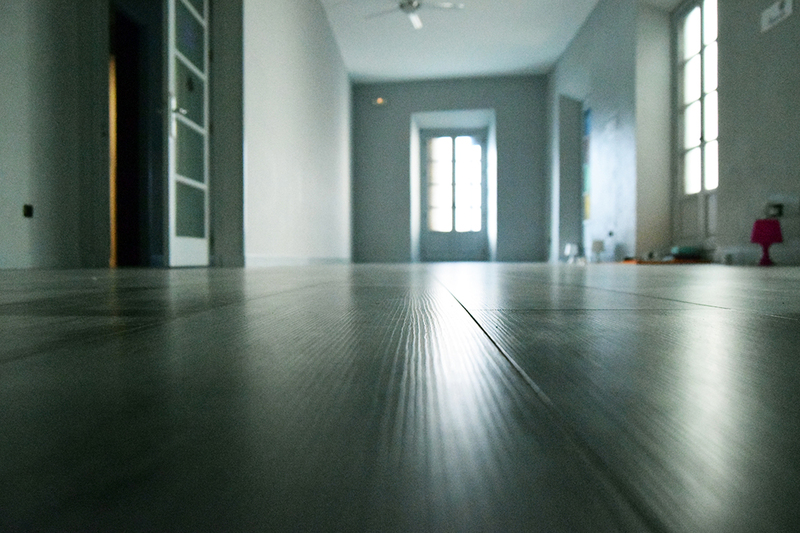 Imagine a large hot room, dim light, a relaxing steam, a splendid massage and then, lying on a sunny terrace, drinking a mint tea while watching the Cathedral of Malaga … Do you know where you are my friend? 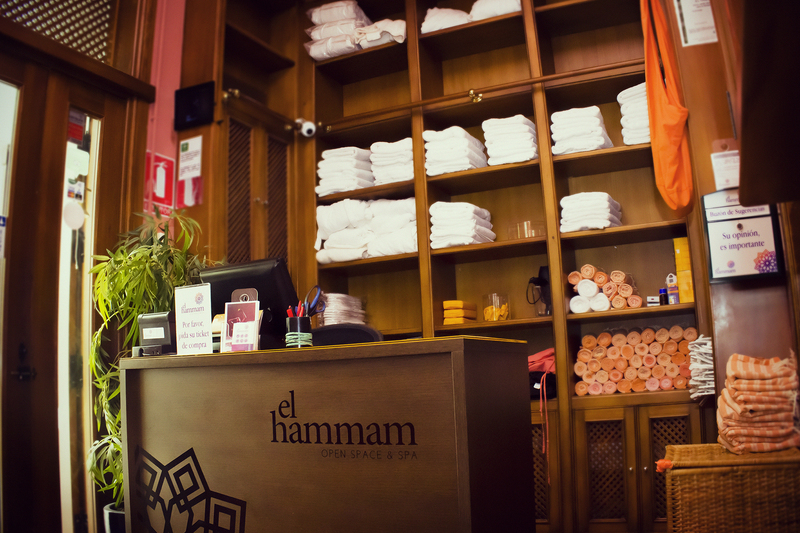 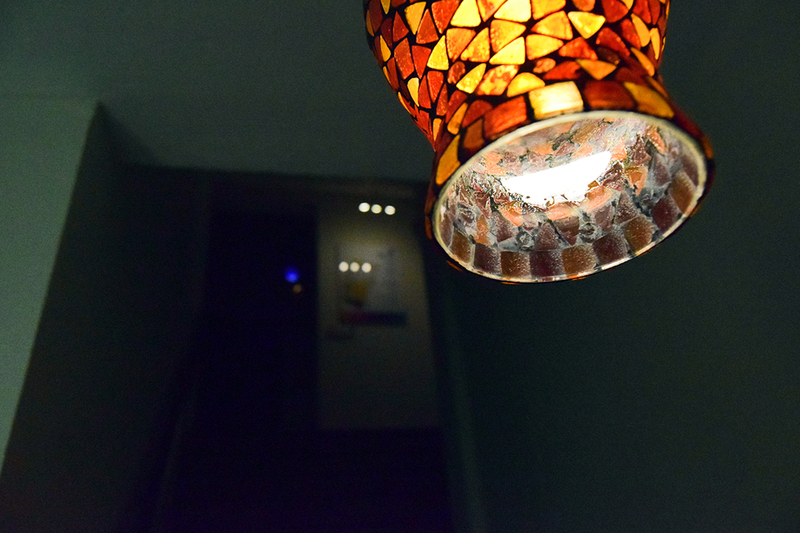 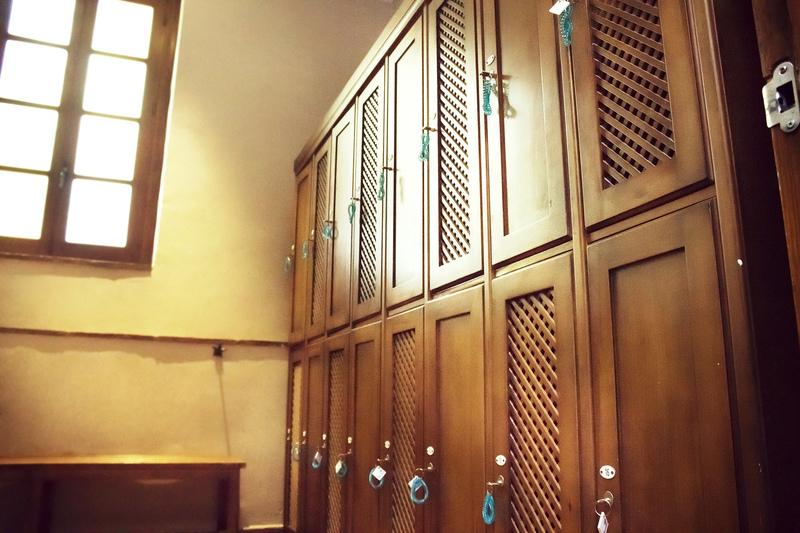 You are in an authentic Hammam. 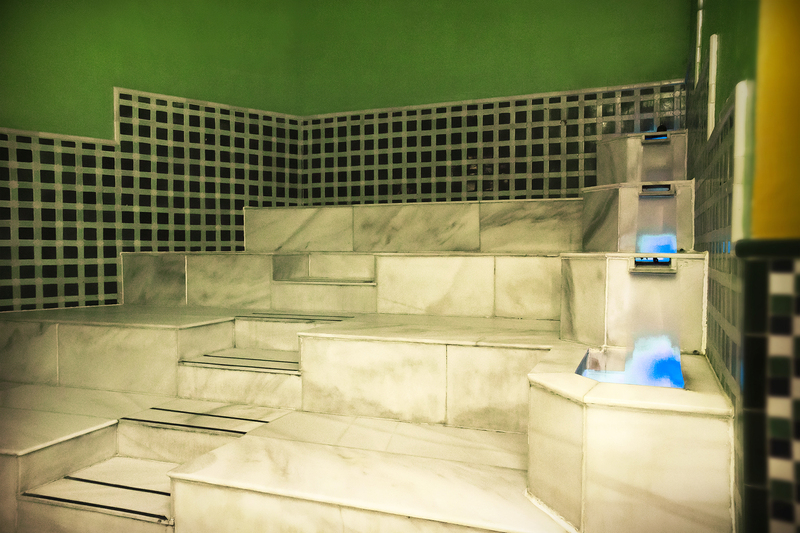 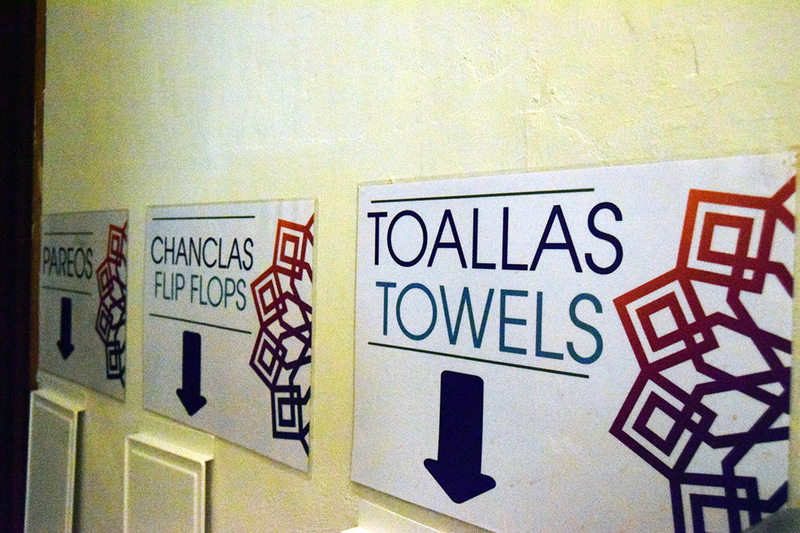 Enjoy our Spa all the time you want. 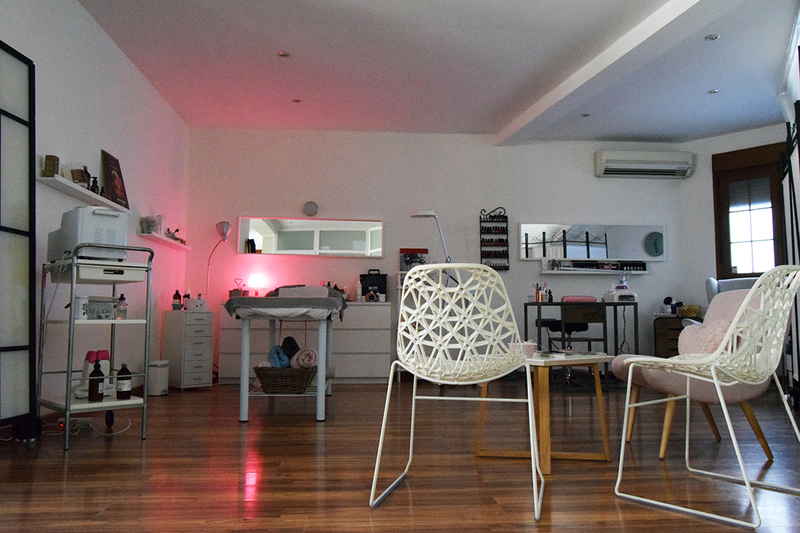 Book by calling 952 221 138 or 648 011 555 from 11am to 10pm. 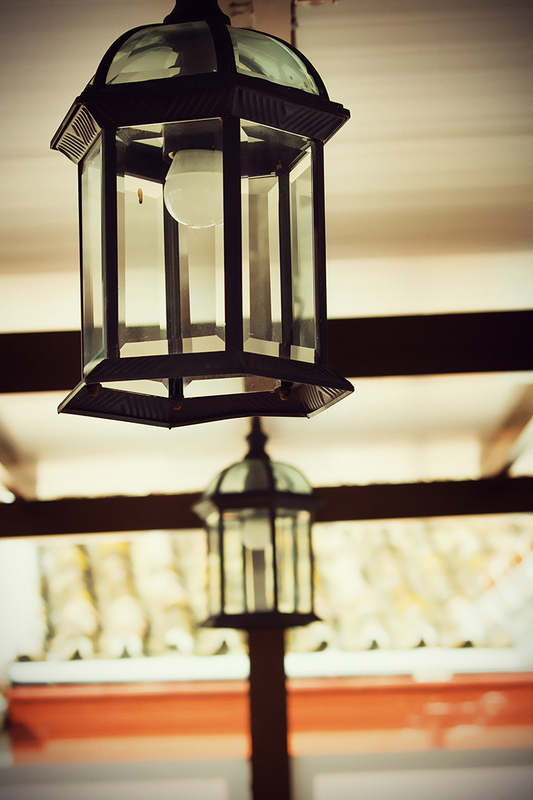 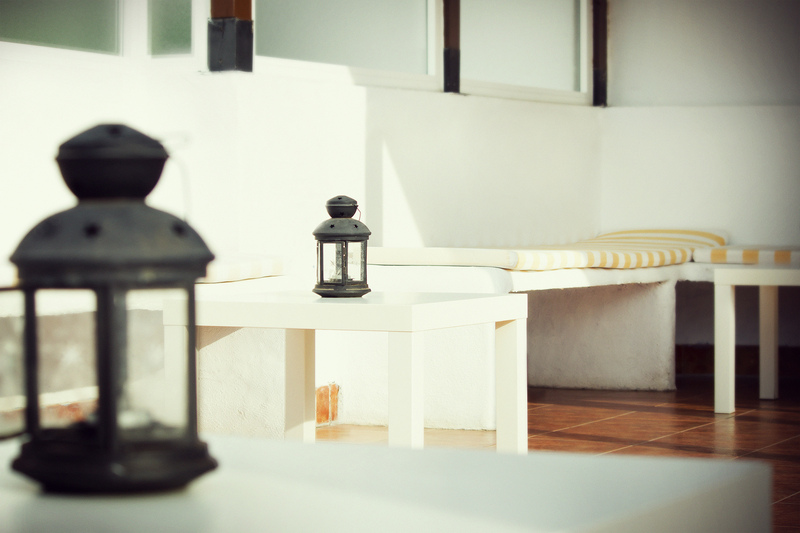 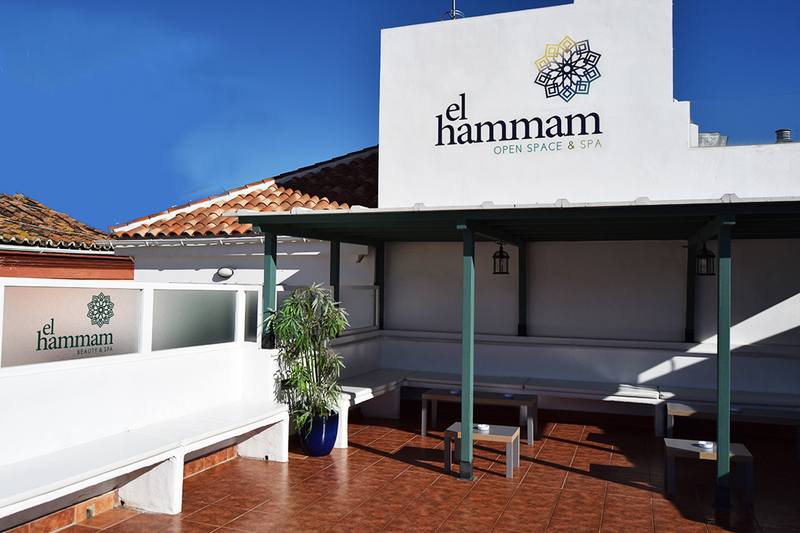 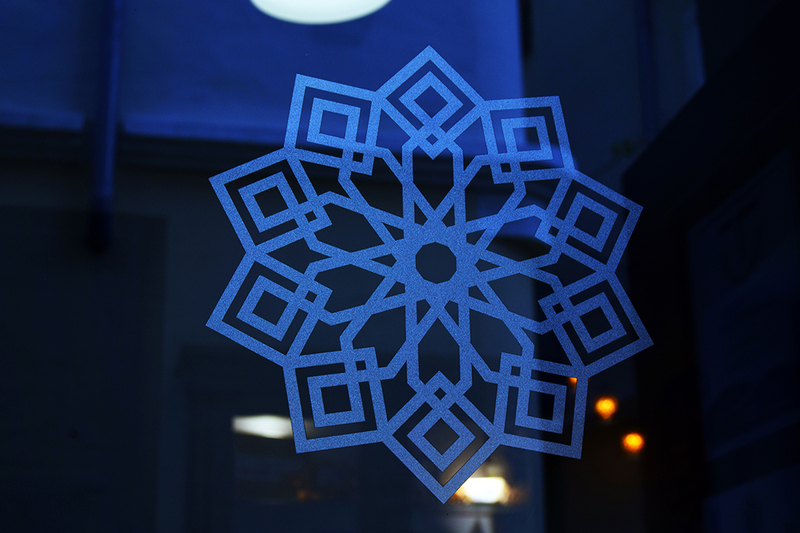 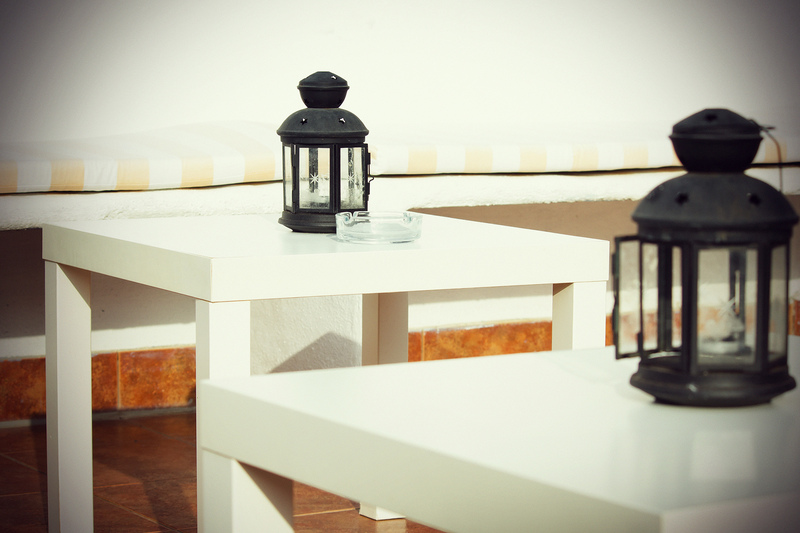 Relax on our terrace and enjoy the views with a Moroccan tea or a glass of Cava. 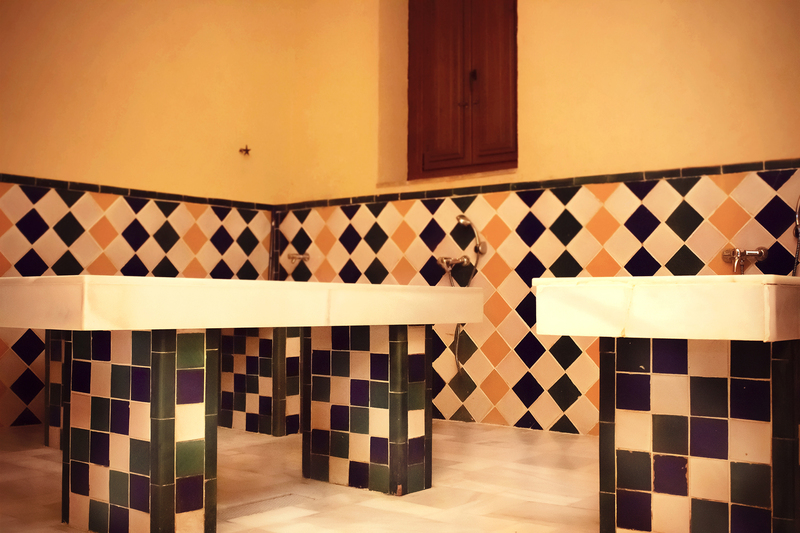 Follow all our announcements of offers, news and news not to miss any of the magnificent occasions that we put at your disposal continuously. 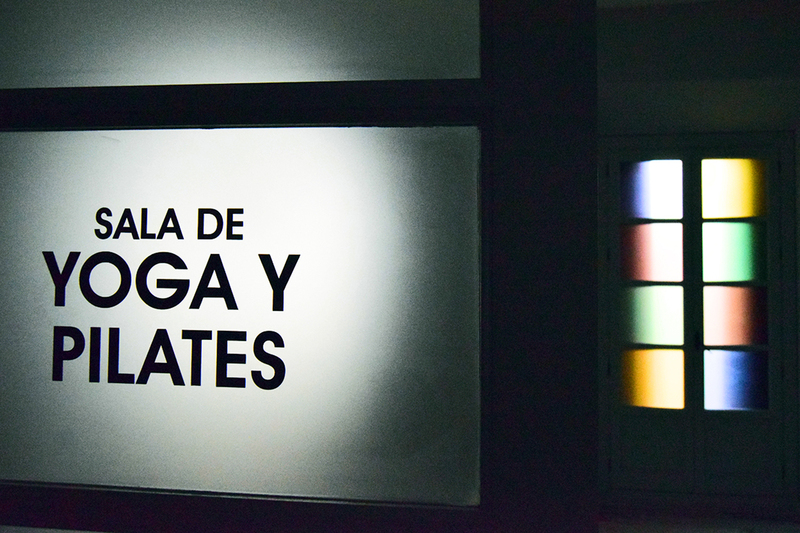 Disfruta nuestras clases de Yoga y Pilates! 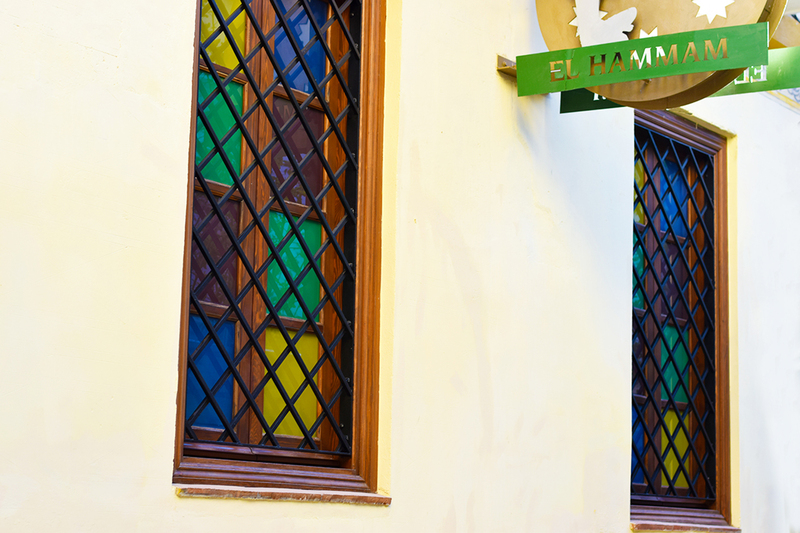 Do you want to make a reservation or do you have any questions? 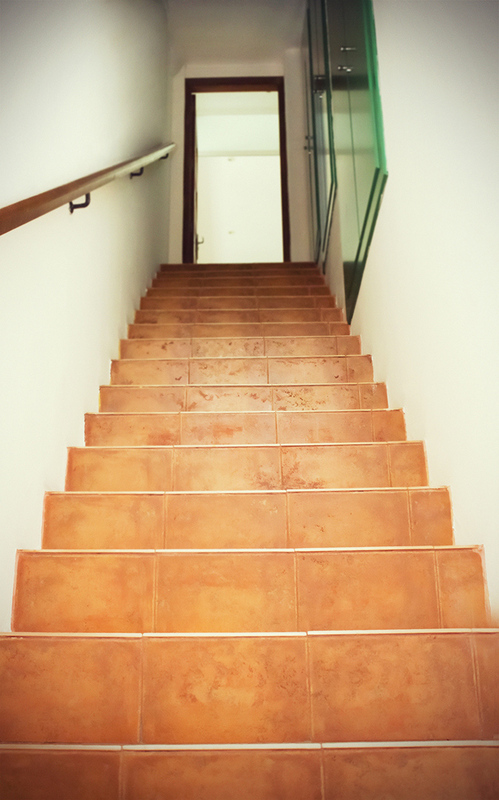 Call us by phone or send us a message and we will help you in whatever you need.